Srecko Bradic Art Portfolio | Full power ahead! Without any doubt- this year was great to me!!! First one was heavy, loaded with tons of orders but later this calm down as well I stop work with British customer and this help me to focus on other subjects. Result was less workload with the same financial result and best at all much of my aviation art did find its place in publications. Not published art is dead subject and I and very satisfied that my works have life. Until the moment of this writings, I have publish my works in three books and number of magazines. But this is not the all- right now I work parallel on four aviation books and all of them will be published in next 2012. Focus of the books are on various Fokker fighters but there is also some other subjects, and this will be for sure subject of some of my next articles. Next year will be in the same style for me- full power ahead!! Must note one of the greatest series I have ever participated, this is ‘Cockade du Monde’, published in France. 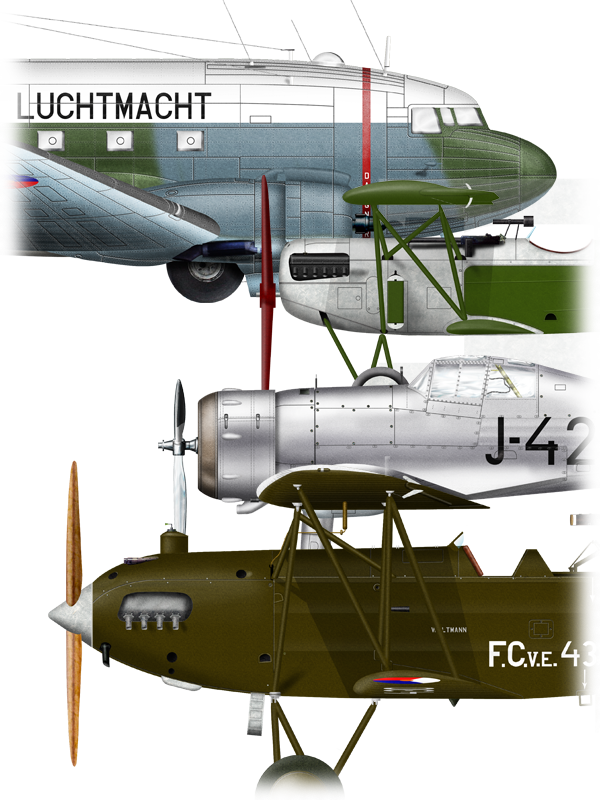 This series present color profiles of the aircrafts of the various country, arranged by Alphabetic order and in couple of years were published all operators which have air force units during 1938 to 1945. Now, when just two final set of profiles left to be published, I see that this series grown into large pile of profiles where you can see all national insignia used pre and during the WW2, various camouflages and various type of aircrafts. And from next year this will be continue into new series where subject will be Cold War period. As well world have much more countries after the WW2, we will have much more interesting subjects. Off course- more books are arranged, in this moment three new, which start next year, so this will give even better total output next year. I am really satisfied with all of the result made this year and what will be next year. What to say but stay tunned, I will inform you of all what is going on. See ya in next project!! !